Varanasi has the religious importance and it is considered as one of the holy places in India. Visiting Ganges River,Banaras Ghats and different Ghats offers awesome experience in Varanasi. If you are planning to visit this holy place then here few suggestions for you about best things to do in Varanasi India. Read this Varanasi tour guide to find more activities. 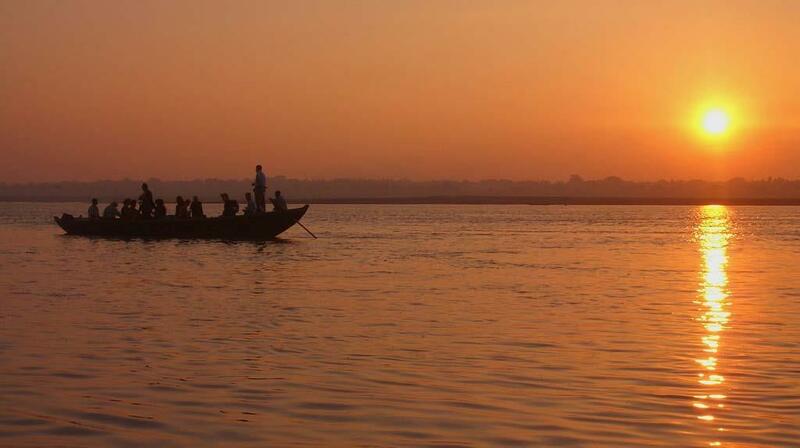 When you are in, the very first and best things to do in Varanasi is to take a boat ride in River Ganges. 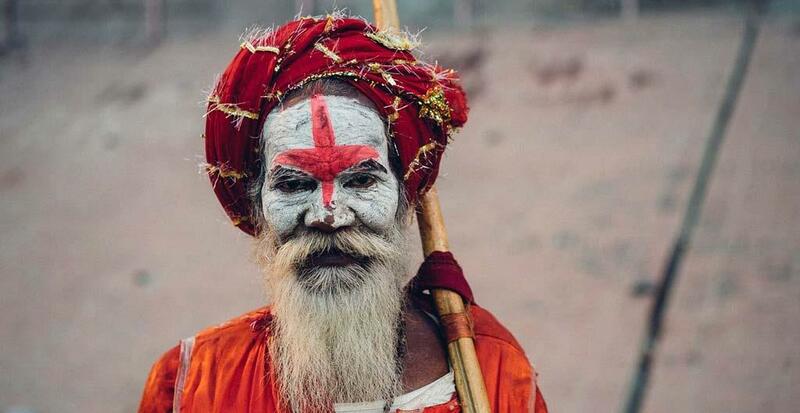 Many ritual activities take place on the banks of river Ganges. You can see the Ghat, from where all the activities can be seen easily. Stairs are built on the ghat for the convenience of the people who wish to reach the river. Every ghat carries a special importance. One ghat is considered as remedial for leprosy patients, one more ghat is had the power to tribute your departed relatives. Many other ghats has some mythological values and stories connected with them. You can see these entire ghats during your boat ride. The best time to go for a boat ride is early in the morning or late in the evening. Taking a bath in the Ganges is considered as the holy activity among Hindus and must things to do in Varanasi. It is considered that taking a bath in the Ganges can wash off all the sins and a person can get a place in the heaven. 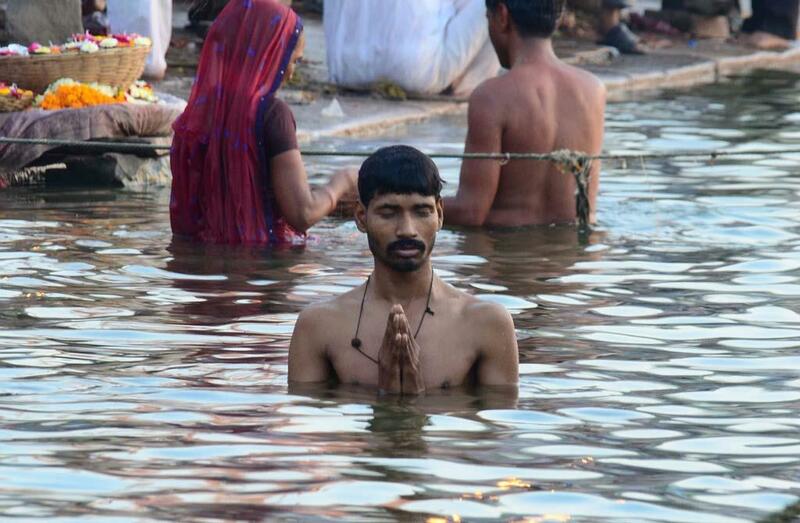 Many people don't believe in these things but bathing in the Ganges can be a refreshing experience. 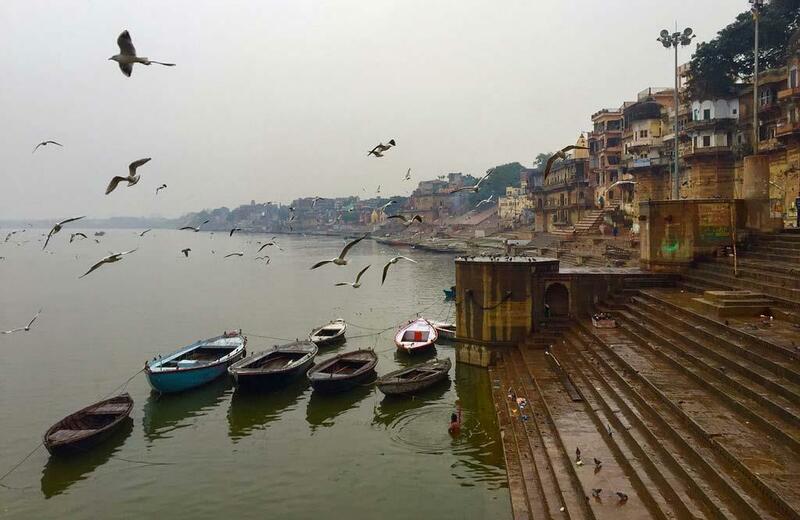 In all, there are 84 ghats in Varanasi and for taking an energising bath you need to see for a least busy ghats. Bathing in cool water can make you feel delightful for sure. Apart from boating, walking on the bank of river Ganges is also a very good activity for the visitors. Watching ghats and the activities from closer can be entertaining as well as informative. You can see many rituals of the Hindu culture here. Few famous ghats are Dashashwamedh Ghat, Anandaimai Ghat, Raj Ghat, Manikarnika Ghat, Munshi Ghat and much more. Tulsi Ghat is the ghat which is famous for leprosy treatment. Walking and relaxing on the river bank can be most interesting activity among the others. 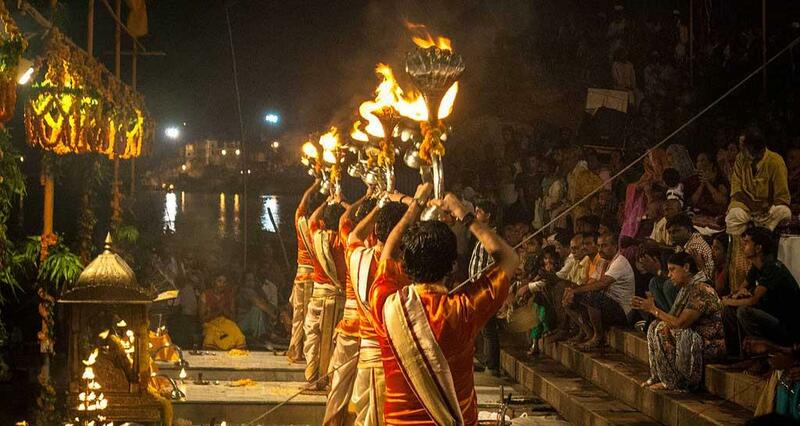 This is one of the most famous activities in Varanasi. Attend the Aarti in the evening is one of the best things to do in Varanasi. Lot of oil lamps are lit for evening aarti. Some of these lamps will weigh more than five kg. It is very beautiful to see the dazzling oil lamps all over the area and their shine will diminish the darkness easily. This can be one of the memorable moments in Varanasi. Visitors and the devotees attend this ceremony with lot of enthusiasm and devotion. You can enjoy this aarti more effectively from Dashashwamedh Ghat. The mantra chanting, the fragrance of flowers and the brightness of the lights will cover the entire atmosphere magically. Everyday this aarti ceremony starts at 6.45 in the evening and it is continued for 45 minutes. Banarashi silk sarees have traditional importance in India. These sarees are used by Indian women from ancient time. 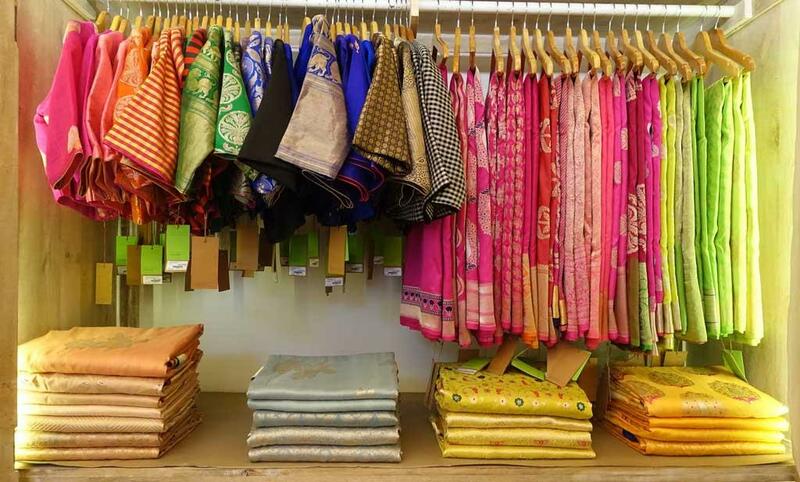 These famous and beautiful sarees originate from Sarai Mohana Village in Varanasi. You can visit the village to take the direct experience of this traditional art. banarasi sarees are made with golden or silver thread and are rich with beautiful embroidery. In India, banarasi sarees are especially used for wedding functions. While visiting the village you can see the weavers making cloth from the thread and how they design it afterwards. It takes around 15 to 16 days for an artist to complete one banarasi Saree. Purchasing banarasi saree is possible here. Sarnath is situated at a little distance from Varanasi. The place is worth visiting. The place also has religious importance as this is the place where Gautam Buddha preached for the first time after his enlightenment. Sarnath is very famous pilgrimage place for Buddhist people. You can visit Mulagandhkuti Vihara, where Gautam Buddha spends some days in meditation during monsoon. Six temples are located at this place among which Tibetan Temple and Sri Lankan Temple are very famous. You can also enjoy watching ancient sculptures and relics in the Sarnath Museum. If you are on your family tour then visiting Chandra Prabha Sanctuary can be a good option. Visiting old Varanasi is one of the best things to do in Varanasi. As I have mentioned earlier, Varanasi is more than 5000 years old city. You can visit few ancient places where you can find remains of old Varanasi. Near Vishwanatha temple you can see Gyan Vapi Well which is considered as the well of wisdom. The well is ruined now as it was damaged by Emperor Aurangzeb in the 17th century. Another place you must visit is Banaras Hindu University, the oldest university in India. You can enjoy your time in The Bharat Kala Bhavan Museum, which has few paintings of the 11th century and even before that. More than twelve thousand paintings are displayed in the museum. Ramnagar is another 17th-century spot which is situated near Assi Ghat. Earlier it was a palace of Varanasi king but now it is ruined and is used for film shooting Apart from these places you can spend your time in shopping around temples area. You can find silk sarees, carpets and shawls in Varanasi. Bangles and ornate jewels are also famous here. This is the place for enjoying the cuisine of Chinese, Italian, Continental and south Indian food items. You can enjoy tasty vegetarian food items on the streets of Varanasi. The food items like tomato chat, aloo tikki, pani puri and kachori are very famous here. Sweet delights like Jalebis, kalakand and rabri are worth to buy and taste. Tasty Banarasi paan and paapri-chaat are the specialities of the city. Varanasi in Uttar Pradesh is an awesome place to visit. Attending Aarti in the evening is a unique experience. I am interested in visiting Sarai Mohana village to see the weavers at work. What is your suggestion for how to visit and the best thing to do in Varanasi? I am only one person. Should I get a guide or go alone? Should i hire a car? Any advice would be appreciated.